Mihhail Kõlvart (Centre) was elected Mayor of Tallinn on Thursday afternoon, ERR's Estonian online news reports. 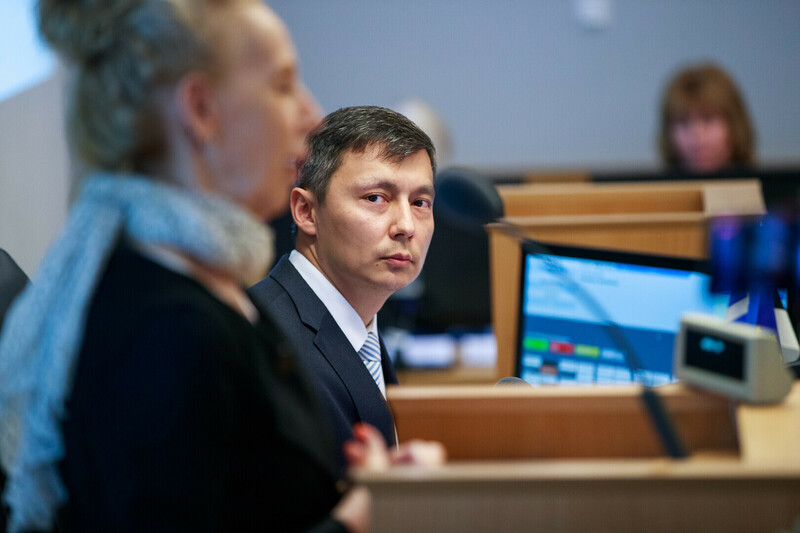 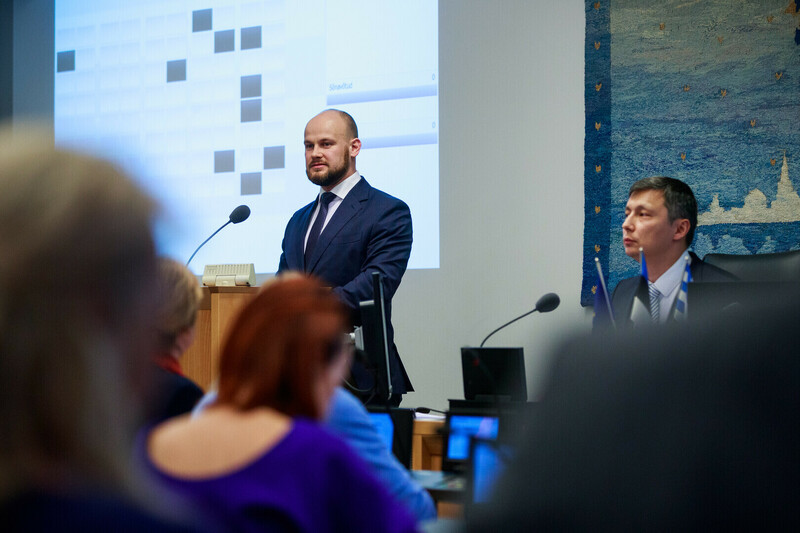 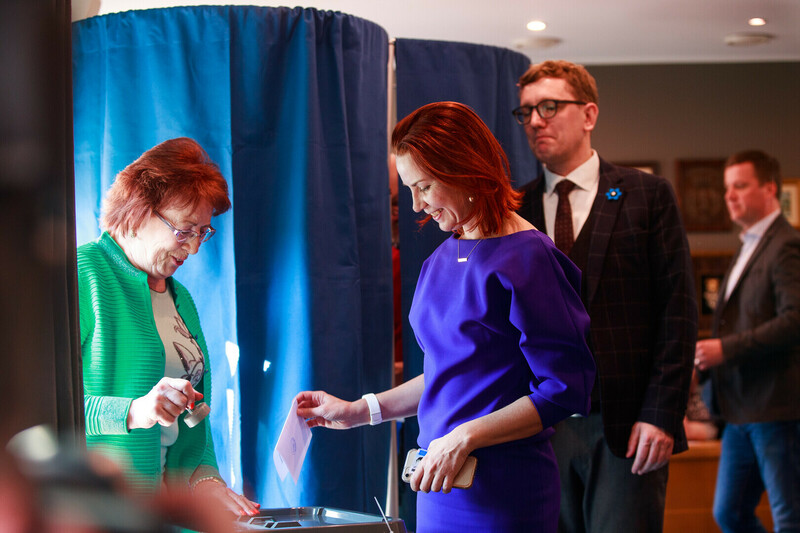 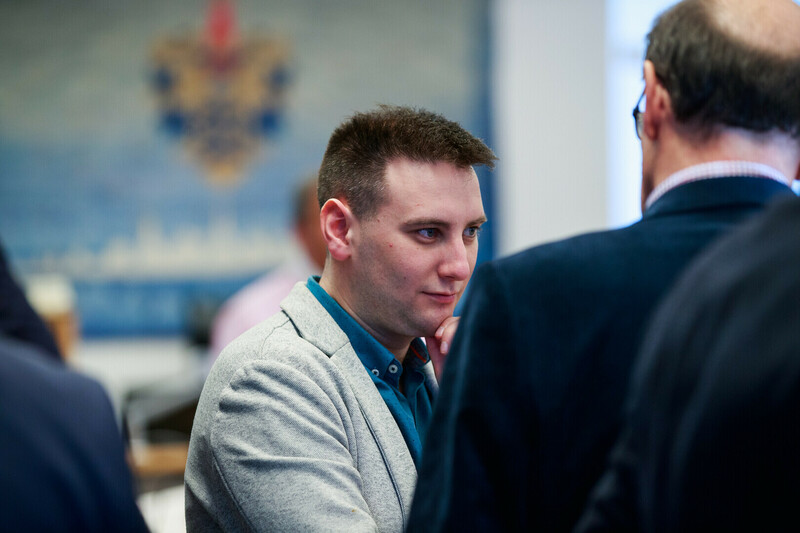 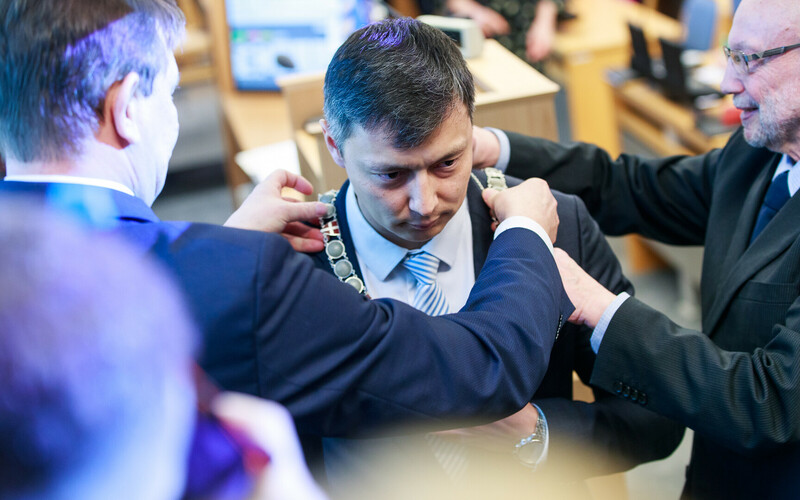 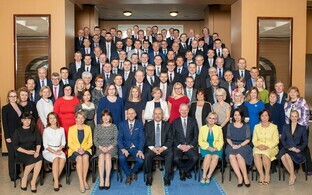 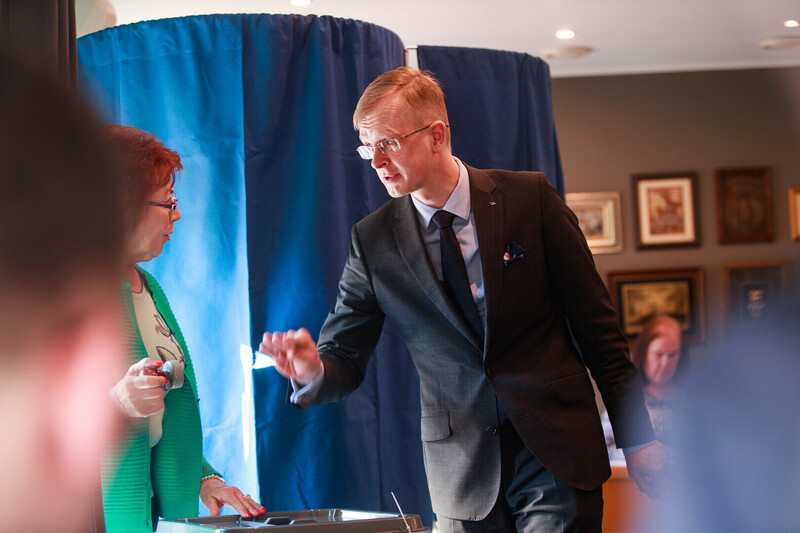 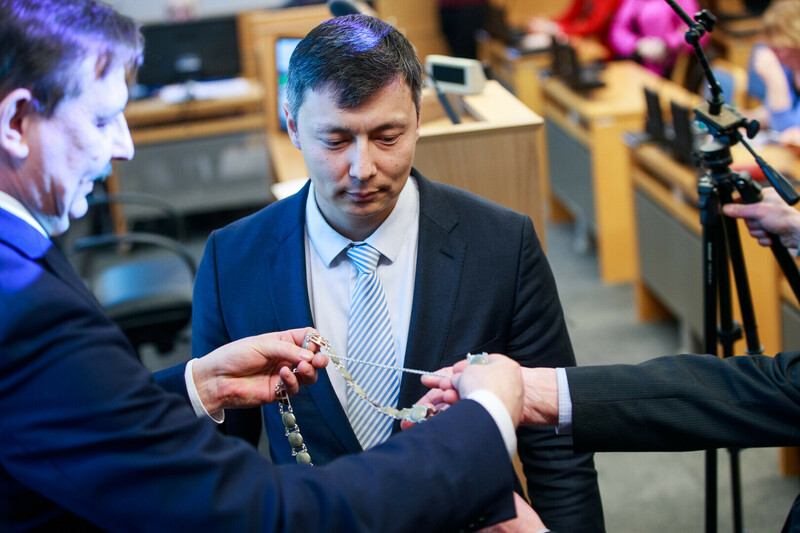 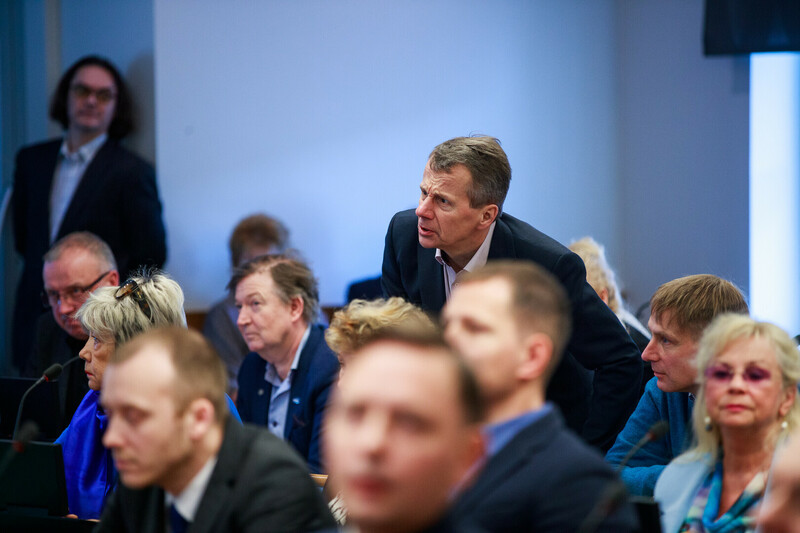 Mr Kõlvart, who won a seat at the Riigikogu on 3 March, won with 45 votes in favour of his candidacy, with 25 against, in the 79-seat council chamber (some members, including Raimond Kaljulaid, formerly of Centre, would have abstained). 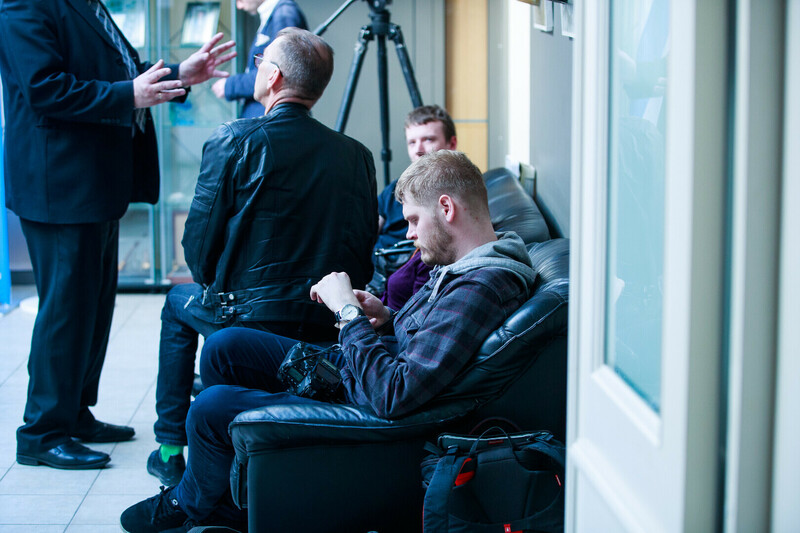 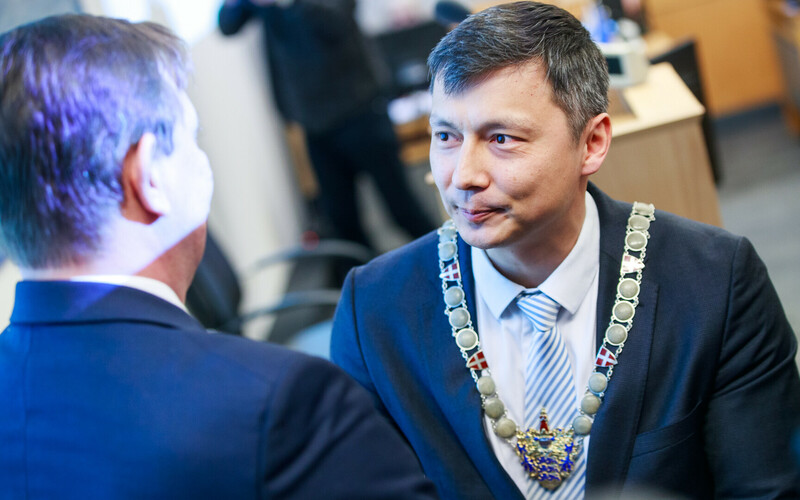 Mr Kõlvart had stepped into the void left when outgoing mayor Taavi Aas (Centre), also elected to parliament, opted to leave the city government and take up his seat. 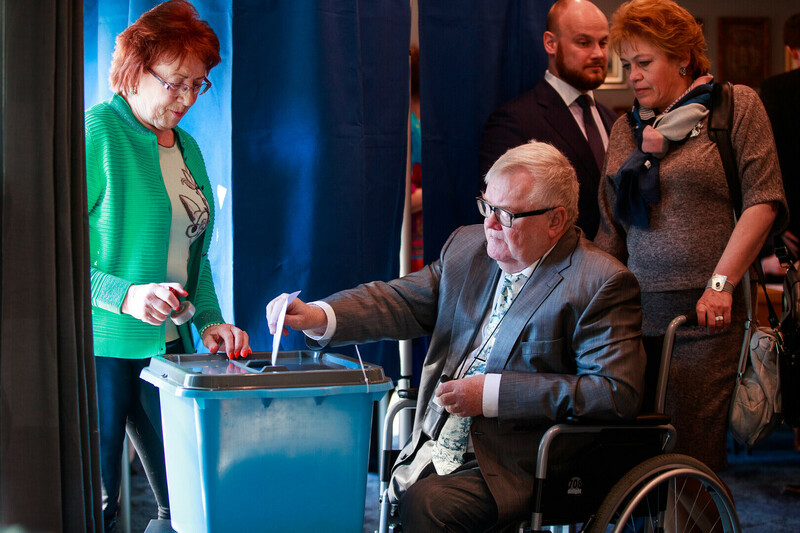 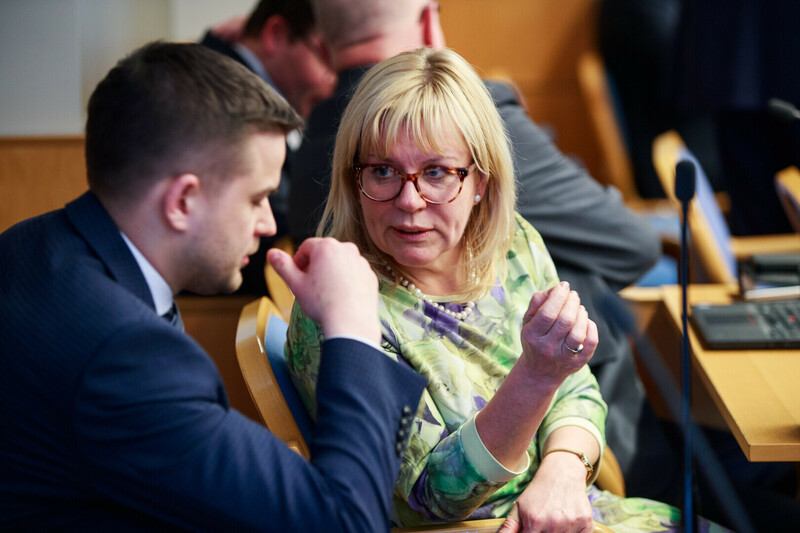 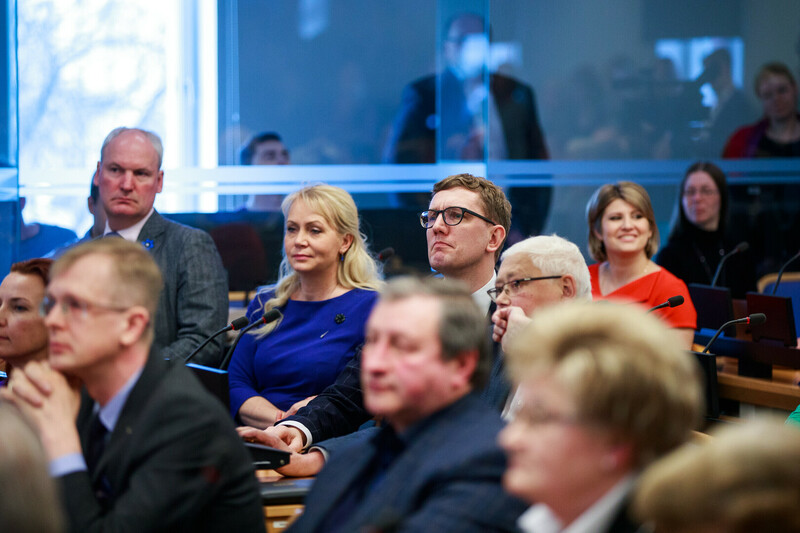 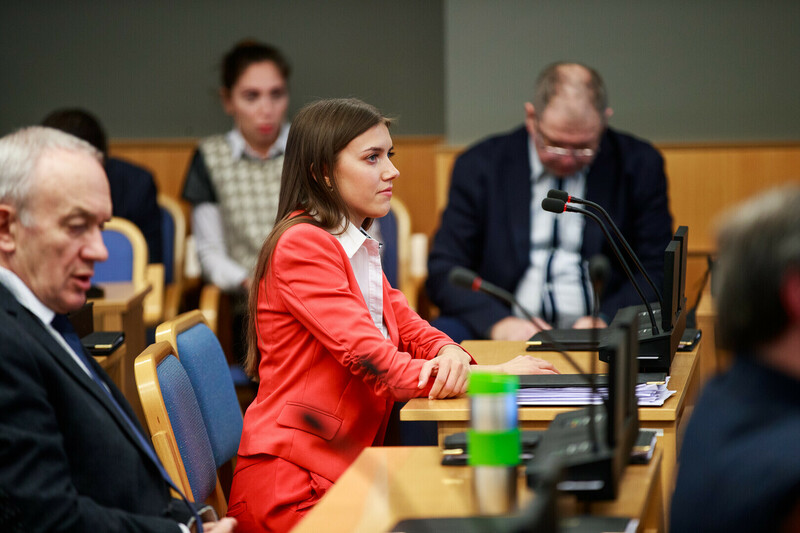 This type of musical chairs is particularly common with Centre Party members, since the party is the largest on the city government assembly and second largest at the Riigikogu, as well as having several local municpalities under its belt. 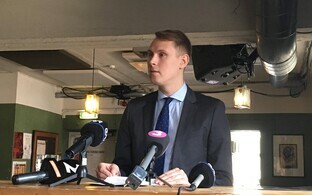 The Social Democratic Party (SDE) and the Reform Party were as a whole opposed to Mr Kõlvart's candidacy. 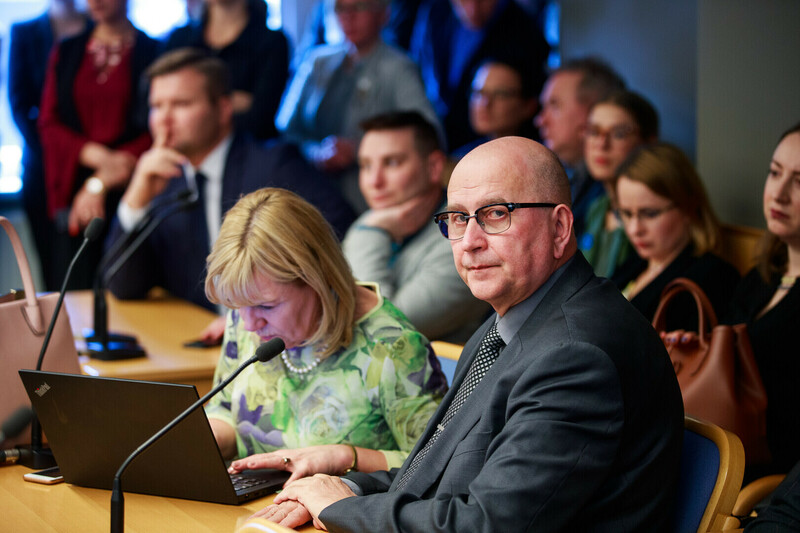 However, Isamaa, which is part of a coalition agreement with Centre and the Conservative People's Party of Estonia (EKRE), was also in oppostion. 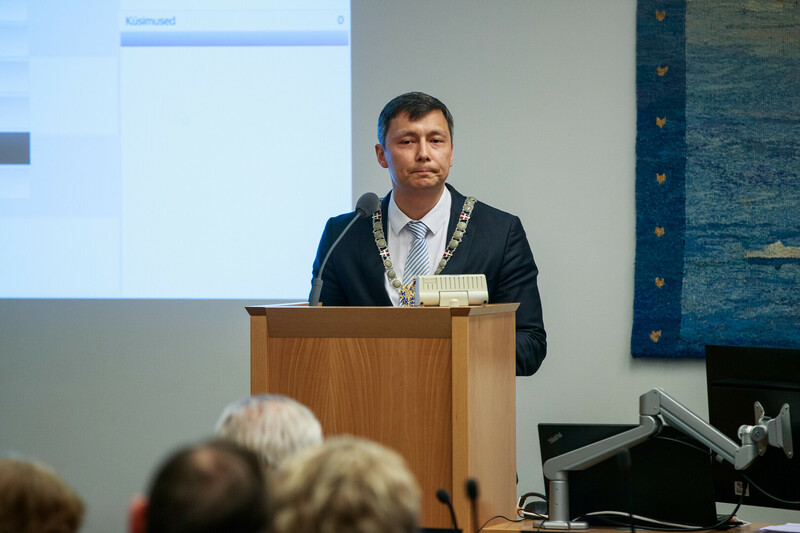 On being elected Mr Kõlvart noted the symbolism of the year, the year of the Estonian language, and the 150th year of the Estonian Song Festival, which takes place every five years. 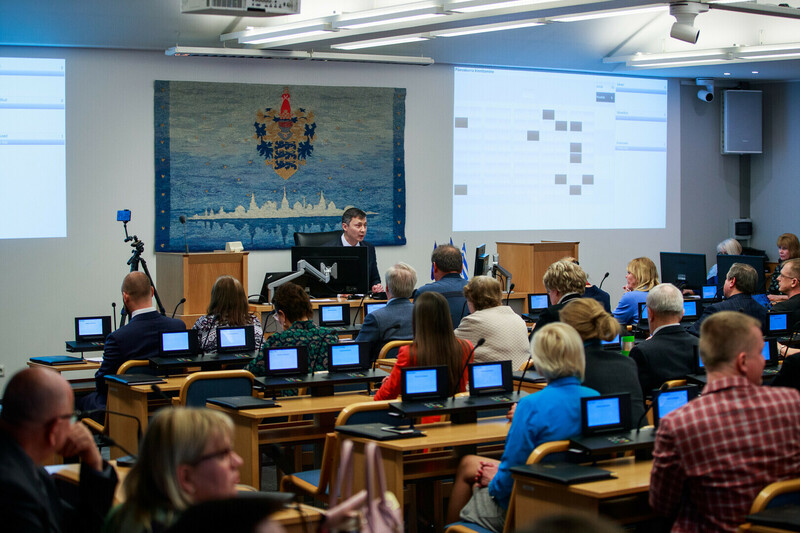 ''The Estonian language is a symbol of the state... the backbone of Estonian identity and the basis of Estonian culture. 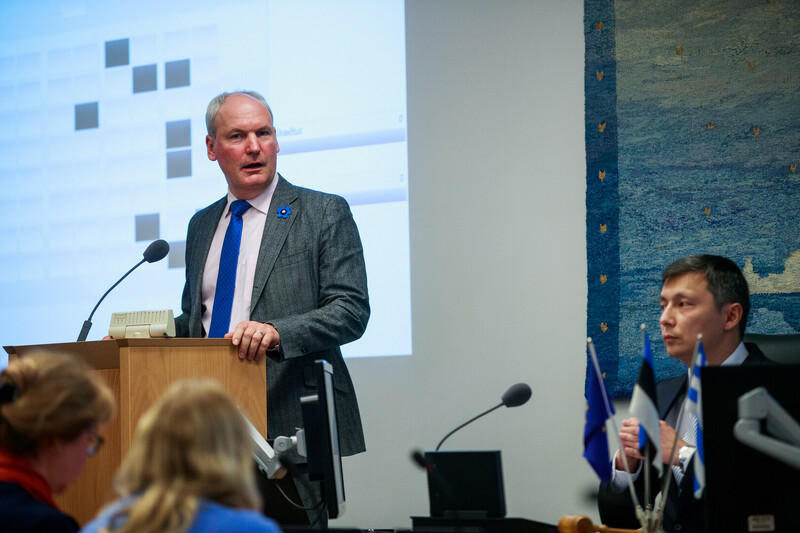 Every person living in Estonia must understand the importance of Estonian and perceive its cultural context," Mr Kõlvart said. 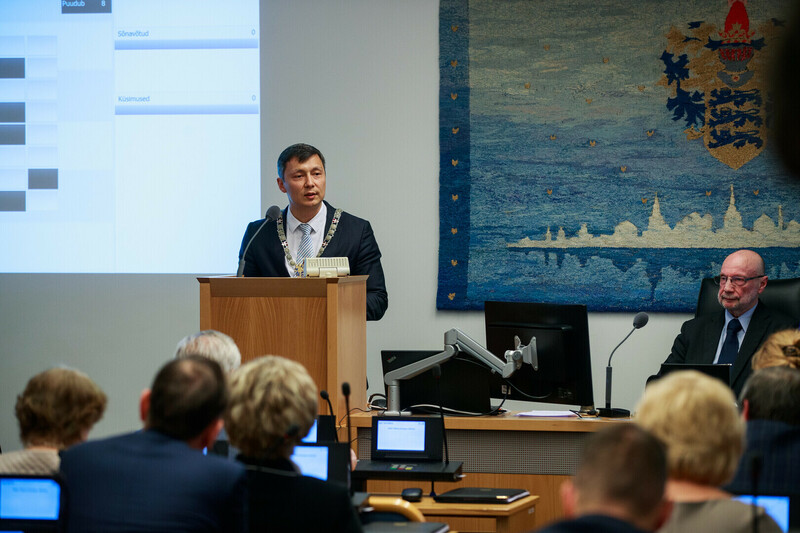 ''At the same time, we must be aware that Russian people and other nationalities in our midst have their own language and culture as well. 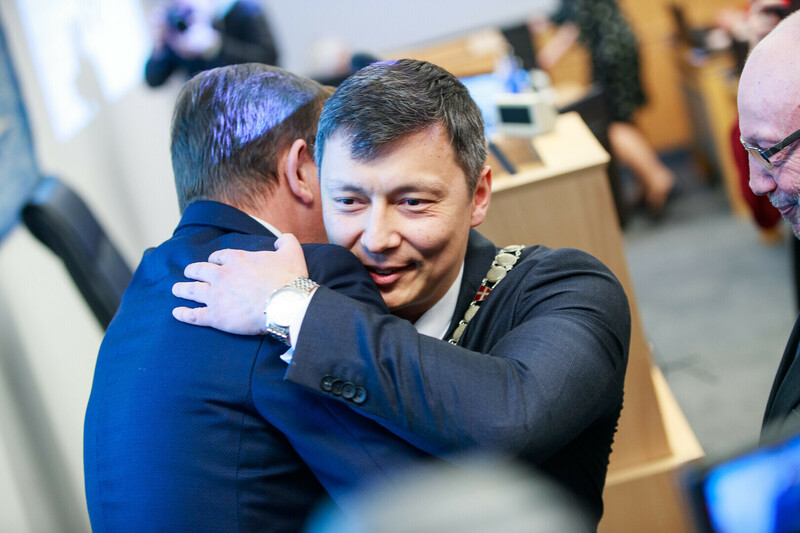 Cultures enrich each other when there is no opposition between them, when the bearers of culture feel free tosupport each other," he added. 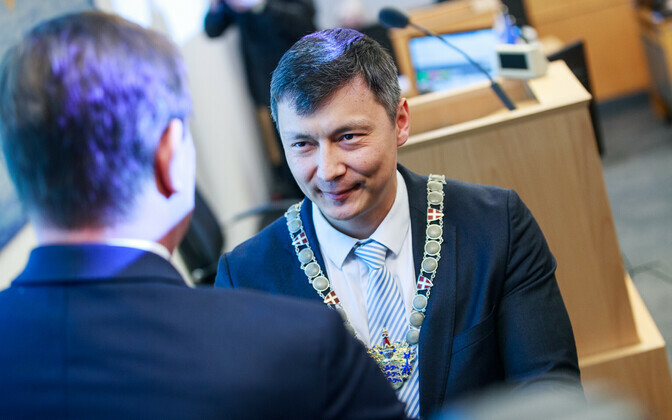 He also noted that Tallinn was soon to celebrate its 800th ''birthday''. 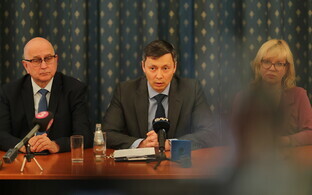 The meeting began at 16.00 EET. 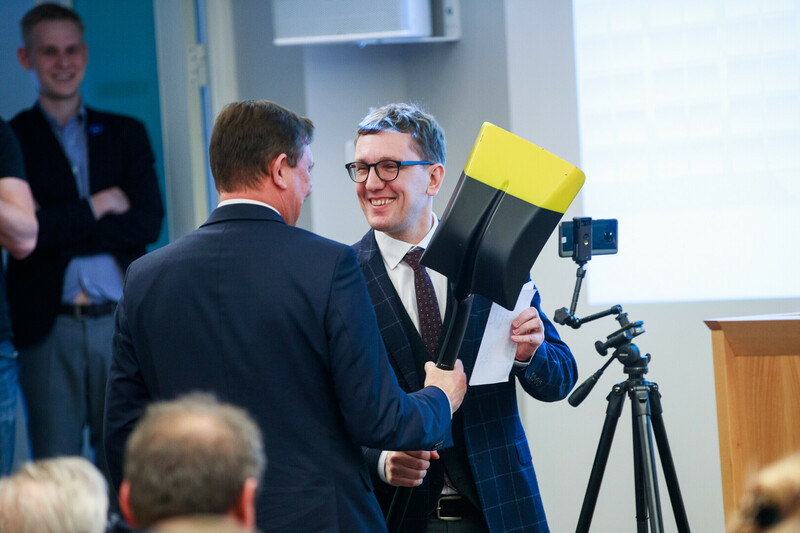 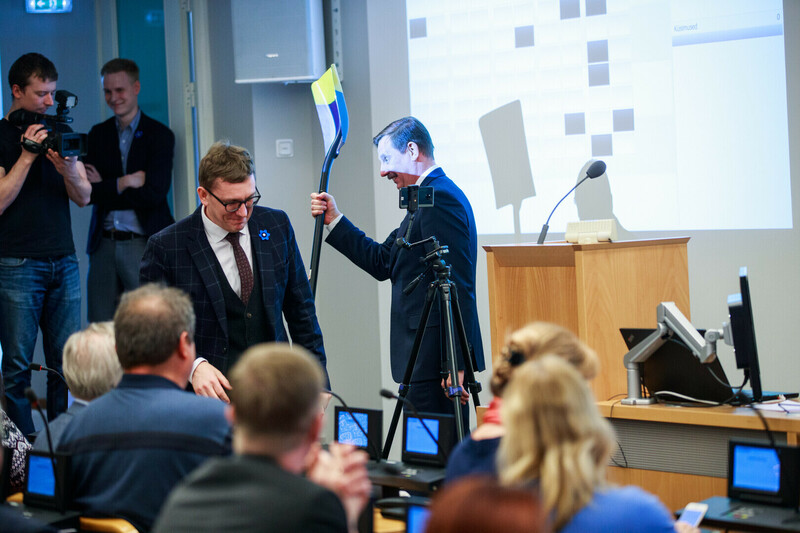 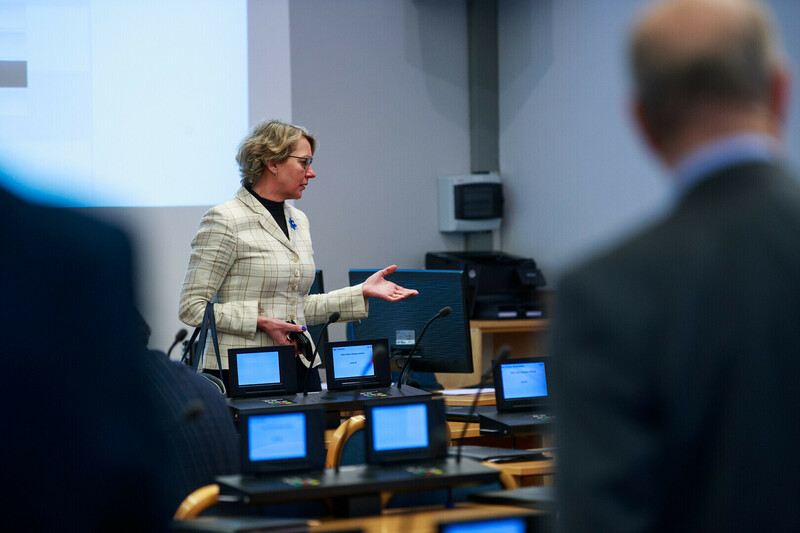 Procedural questions were discussed first, and a moment of levity saw Kristen Michal, chair of Reform's city government group, present outgoing mayor, Taavi Aas, with a leaving gift – a shovel. 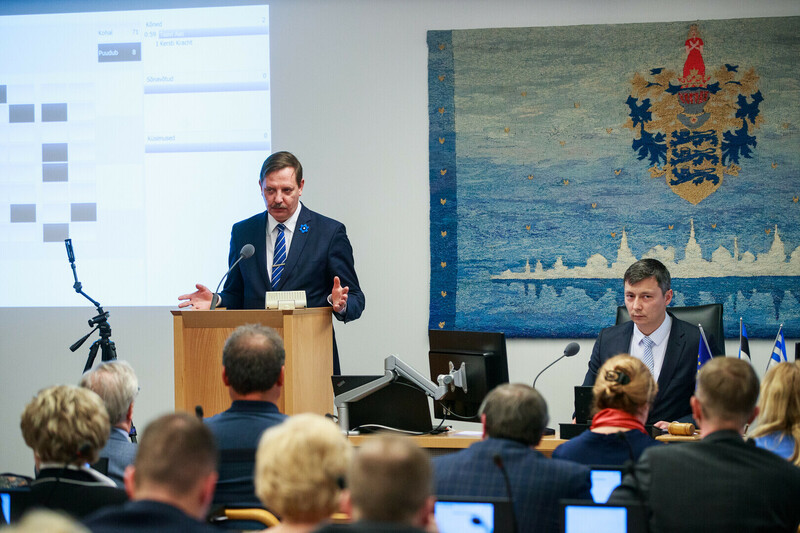 This was in reference to the proposed Tallinn-Helsinki tunnel. 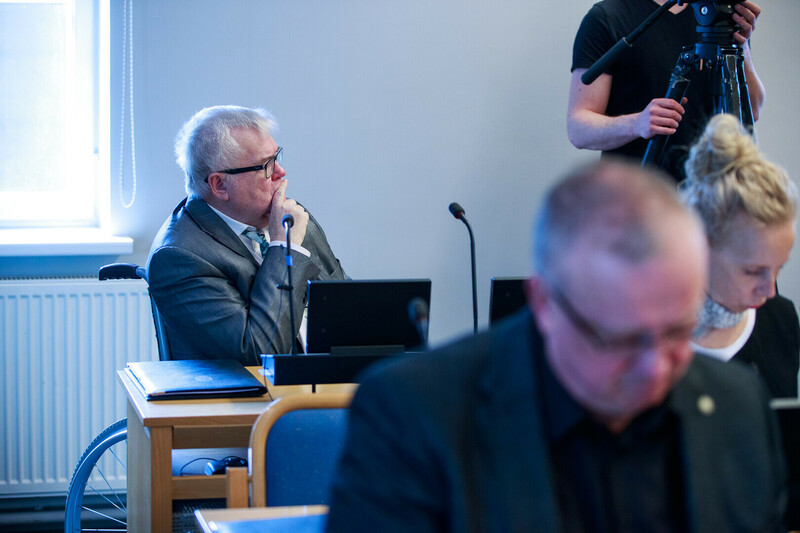 Former mayor, Edgar Savisaar (Centre) was also present. 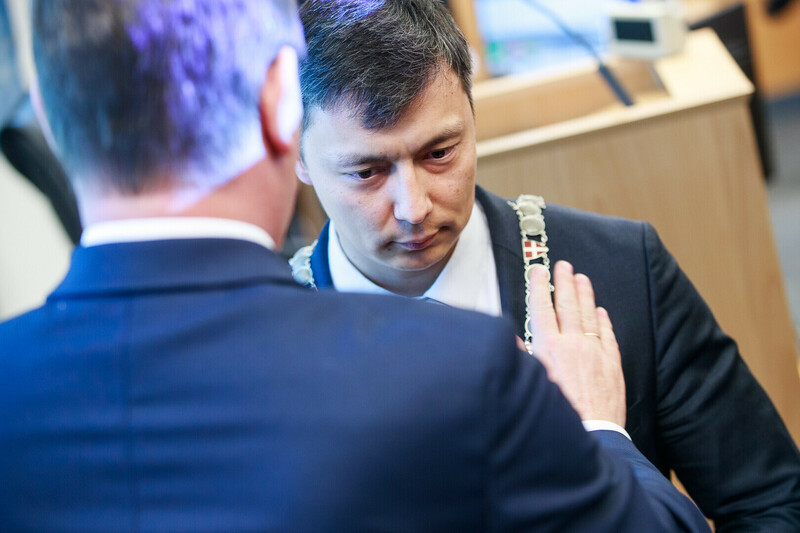 Mr Michal had previously stated that Mr Kõlvart ''escaping'' to the city government and thus ''dodging'' his responsibilities in potentially voting against the Centre/EKRE/Isamaa coalition was an undesirable state of affairs. 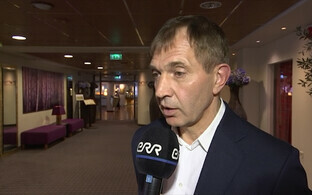 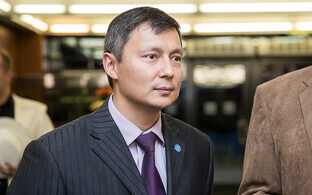 Former Centre member Raimond Kaljulaid was also present at the meeting. 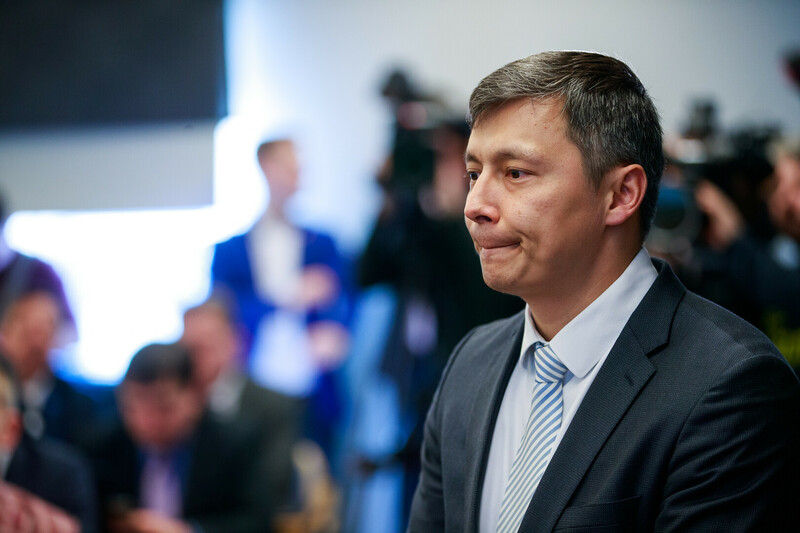 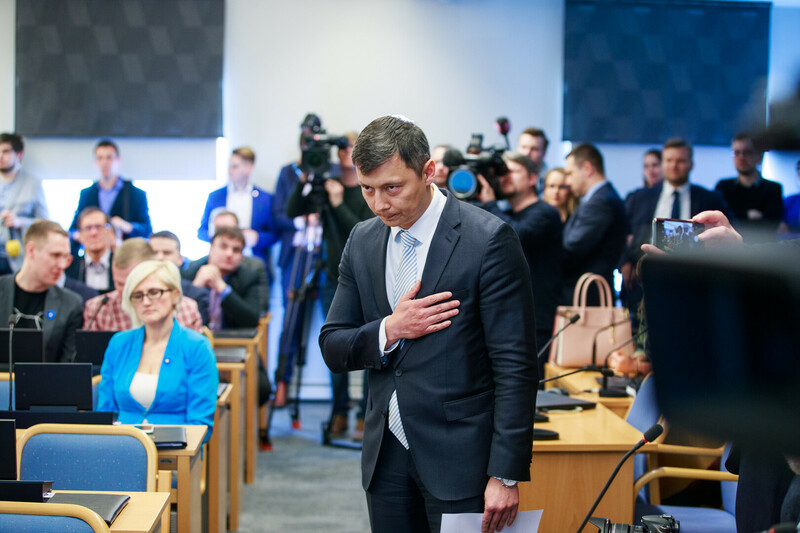 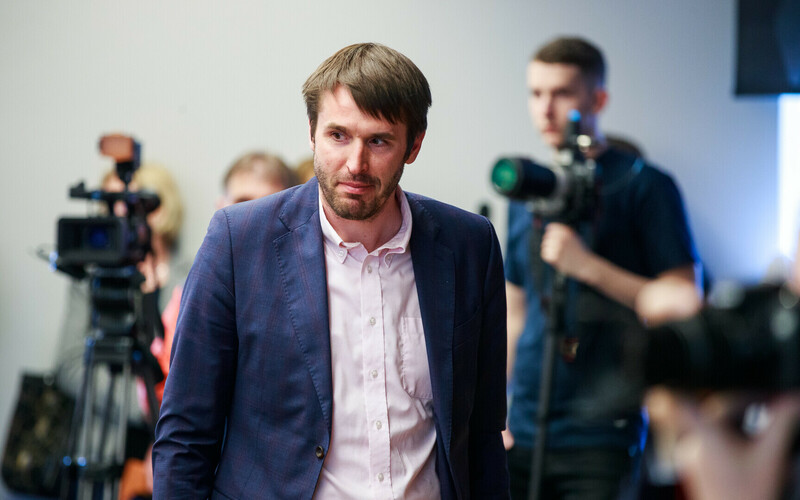 Mr Kaljulaid quit the Centre Party a week ago, ostensibly on the issue of the deal with the far-right EKRE, but has said he would remain neutral on Mr Kõlvart's candidacy. 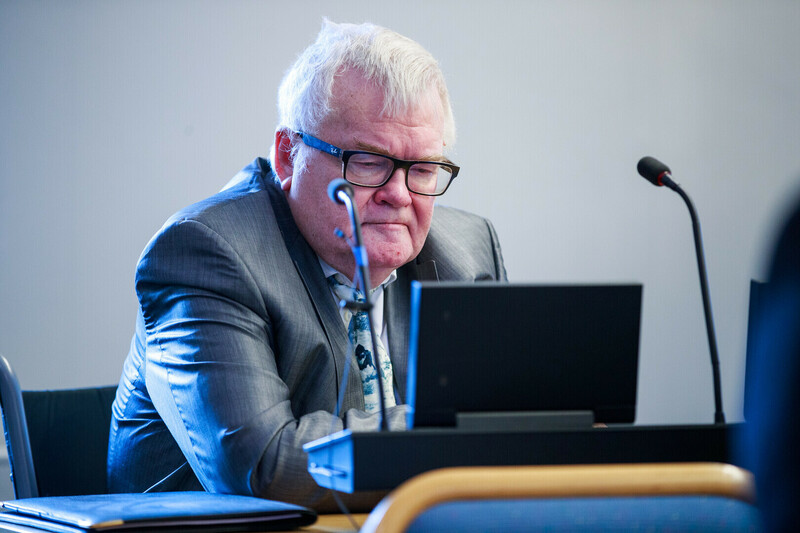 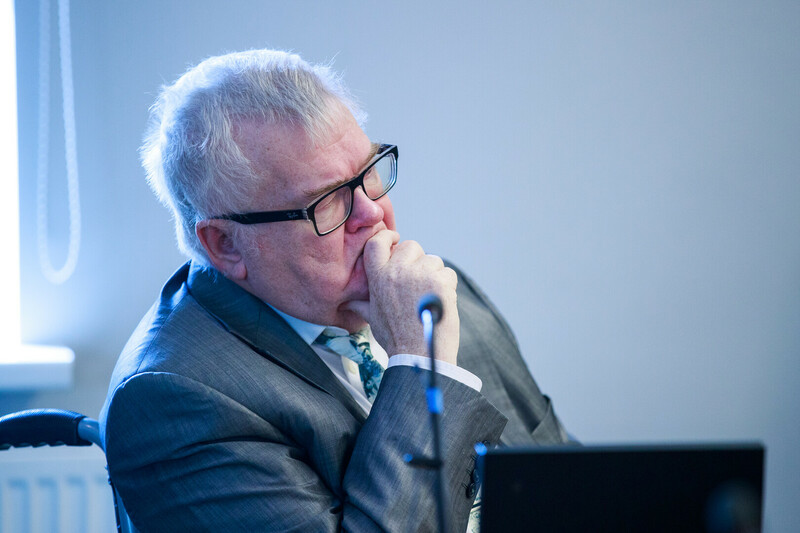 Mr Kõlvart had previously stated he would support the Centre/EKRE/Isamaa deal.